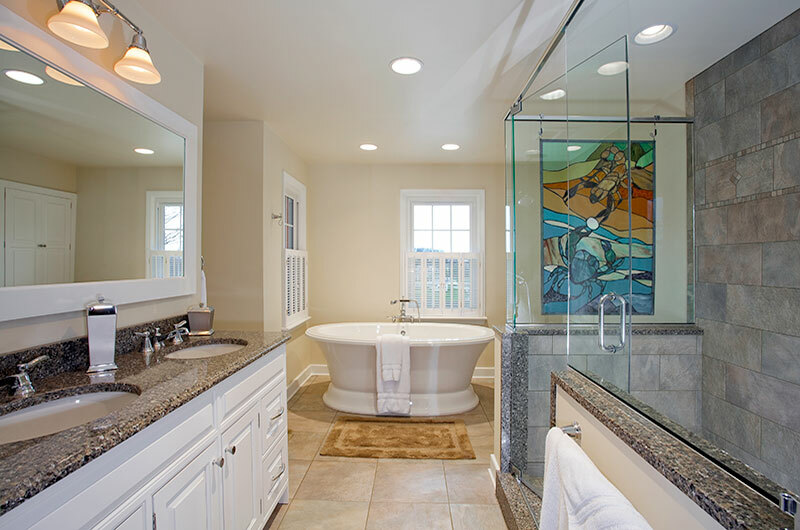 Awards in Residential Remodeling and Design! 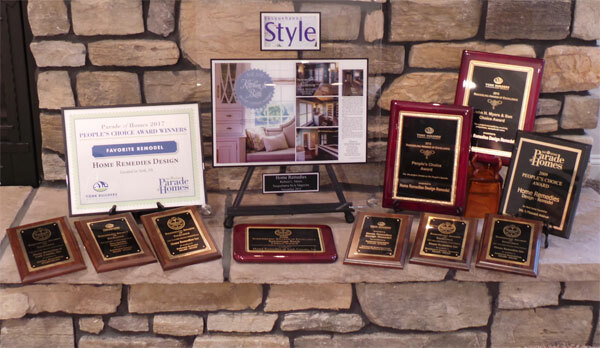 There is no better testament to quality of workmanship than receiving an award from the community and your peers. 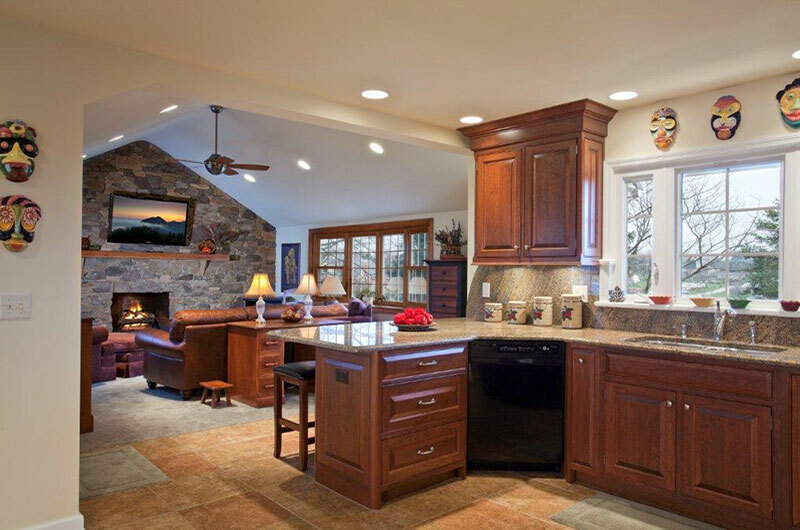 At Home Remedies Design | Remodel , we have won awards year after year for the quality and creativity of our residential remodeling projects. 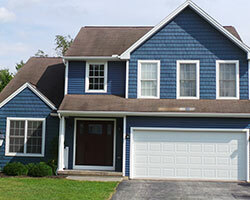 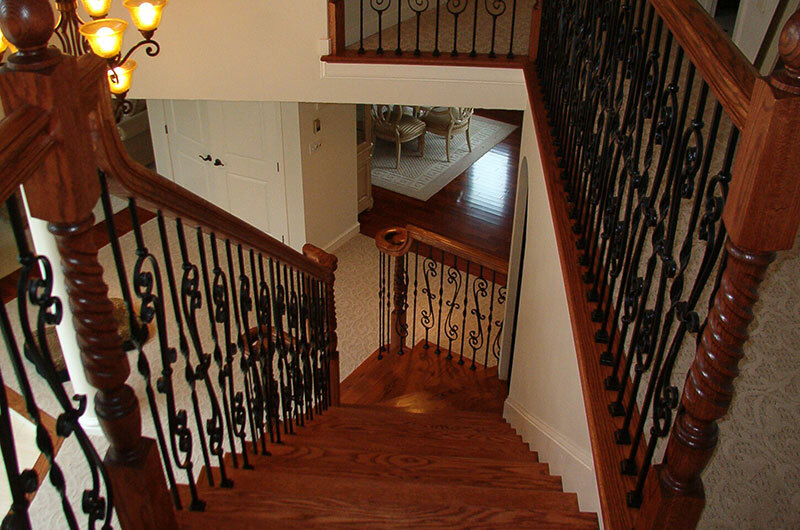 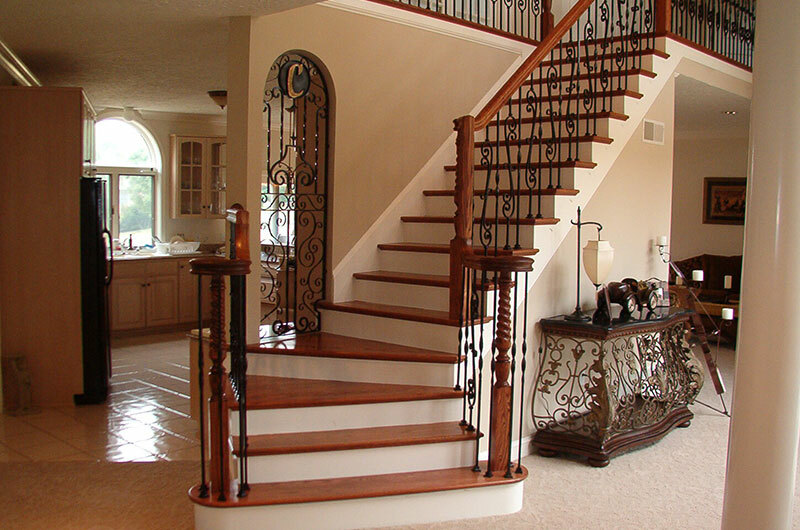 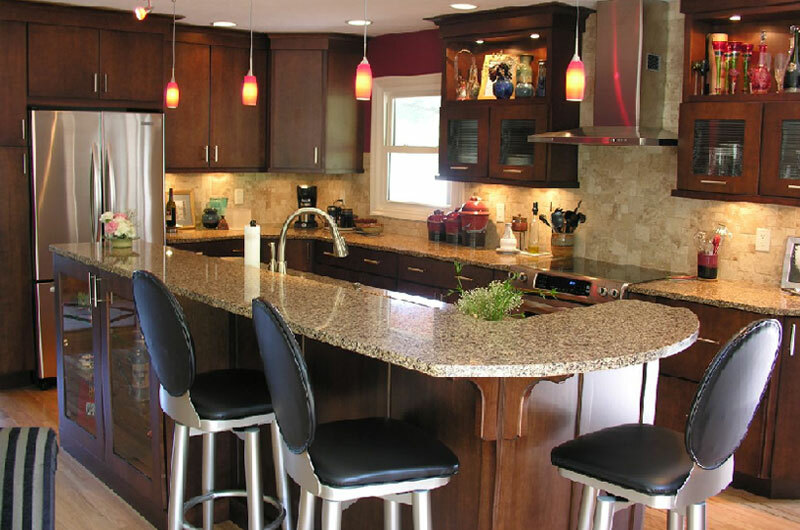 You can rest assured that your remodeling project is in the most capable of hands, will receive the highest priority, and will meet the most stringent of standards. 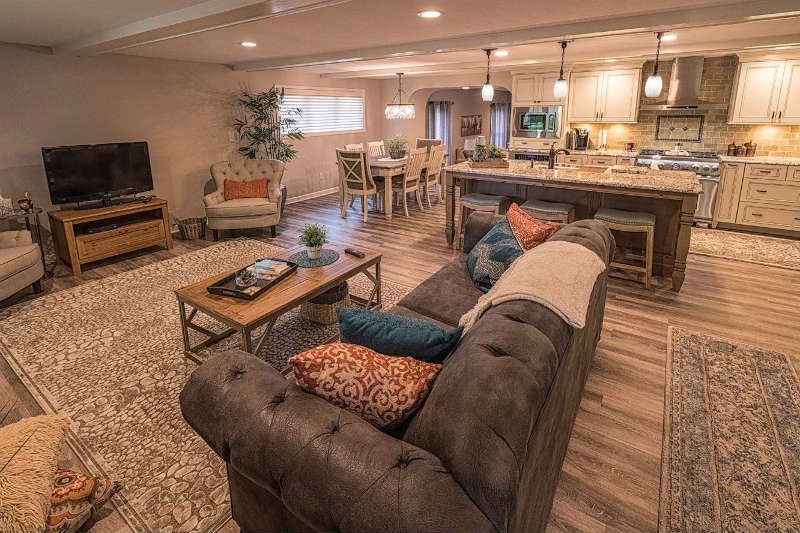 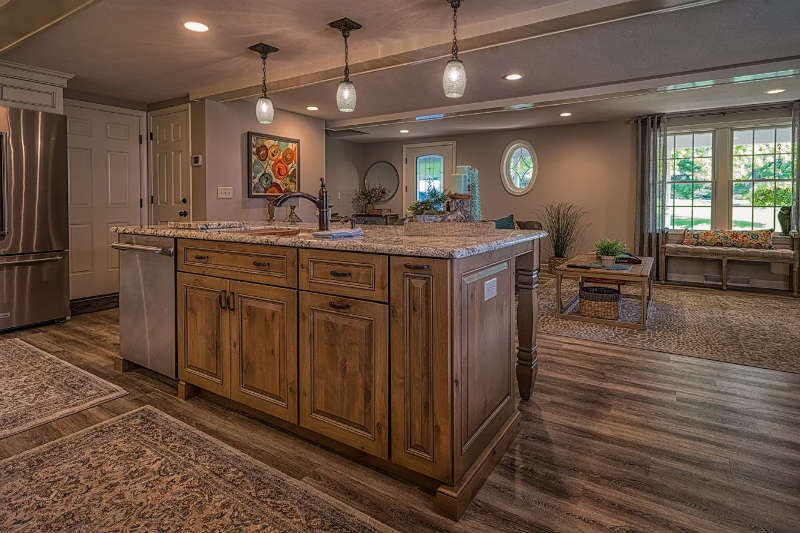 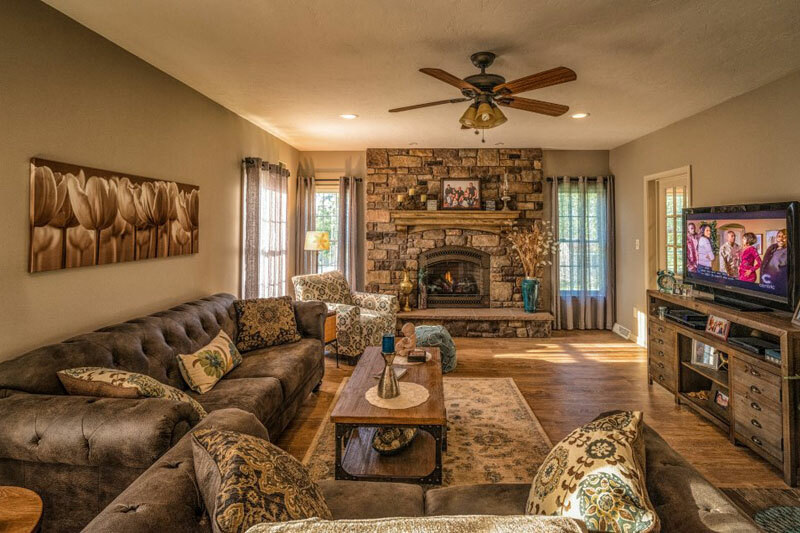 Sit back, relax and let us remodel your kitchen, bathroom, specialty room or addition, giving you and your project all the attention and dedication you deserve. 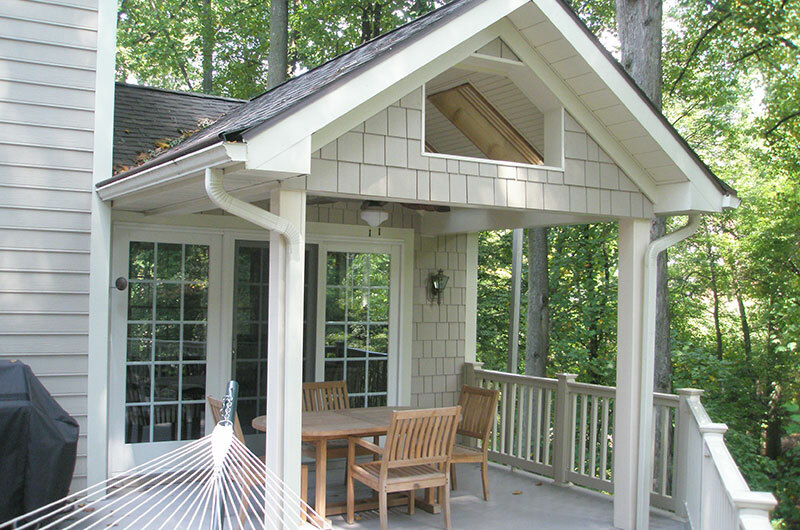 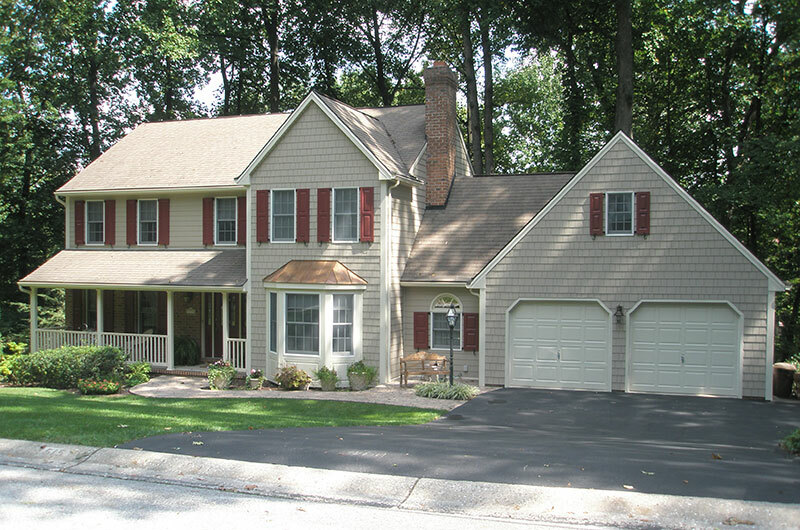 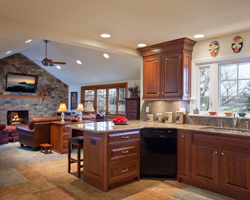 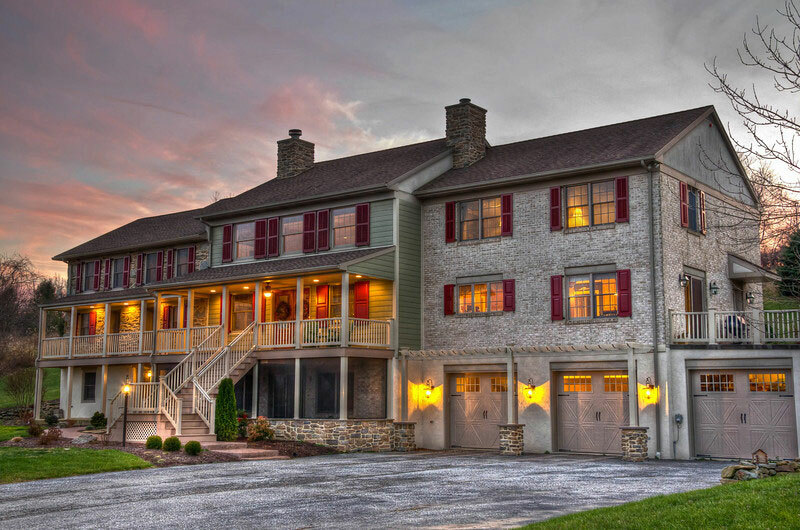 Consistent Remodeling and Design Awards - Year after Year! 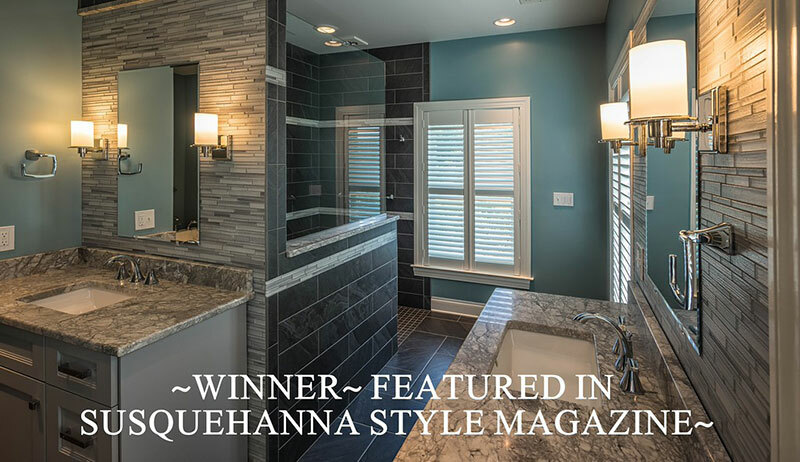 We enjoyed our exposure in the November 2015 issue of Susquehanna Style!! 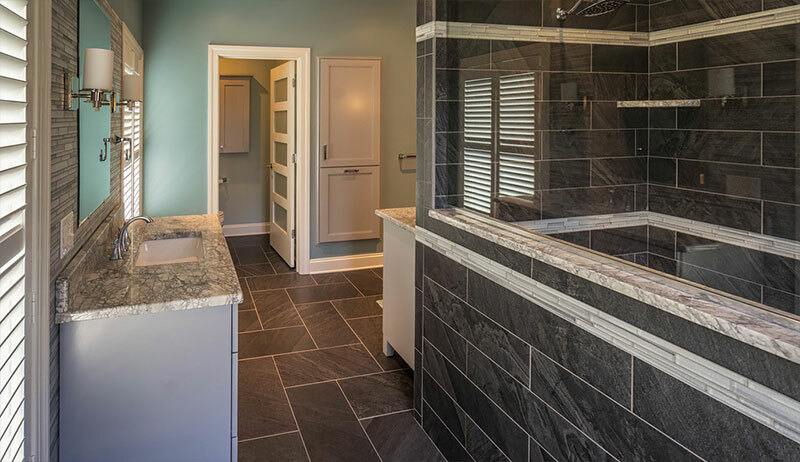 We entered a contest with the publication in late summer, and we placed "Honorable Mention" for our "50 Shades of Gray" bathroom project that we featured on our Facebook fan page in August 2015. 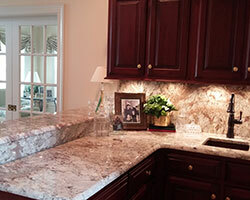 CONGRATS to Rick and his crew of seasoned professionals! 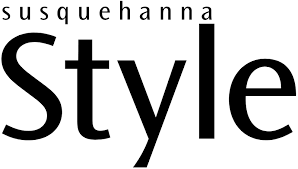 Thank you, Susquehanna Style for the opportunity. 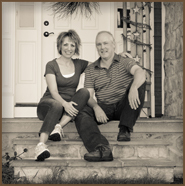 And shout-out to Bob Brown of "Inspired Imagez" for the great photos he provides for us! 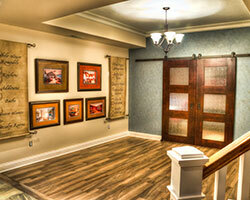 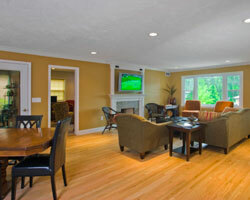 Contact Us to Discuss Your Vision for Your New Space! 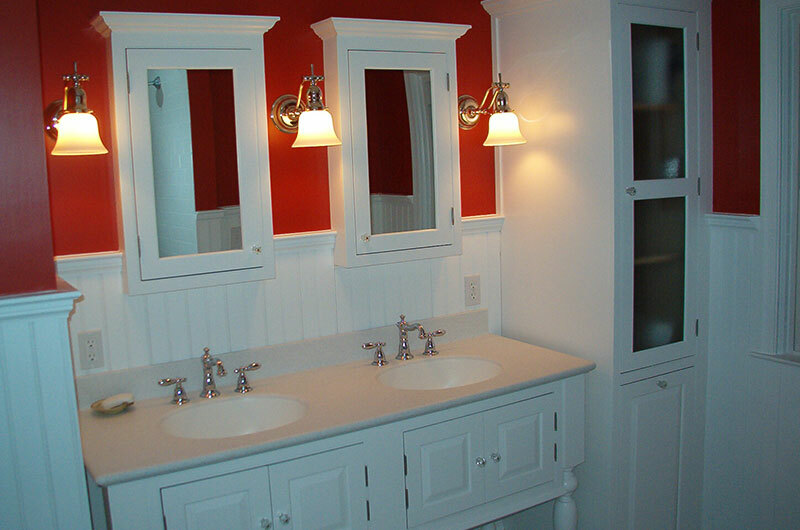 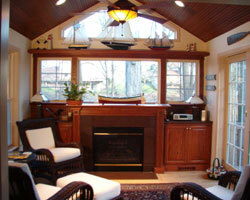 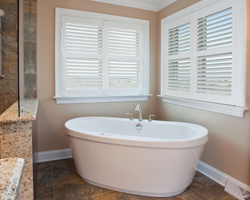 We also offer a full custom line of cabinetry with no limits of sizing or features. 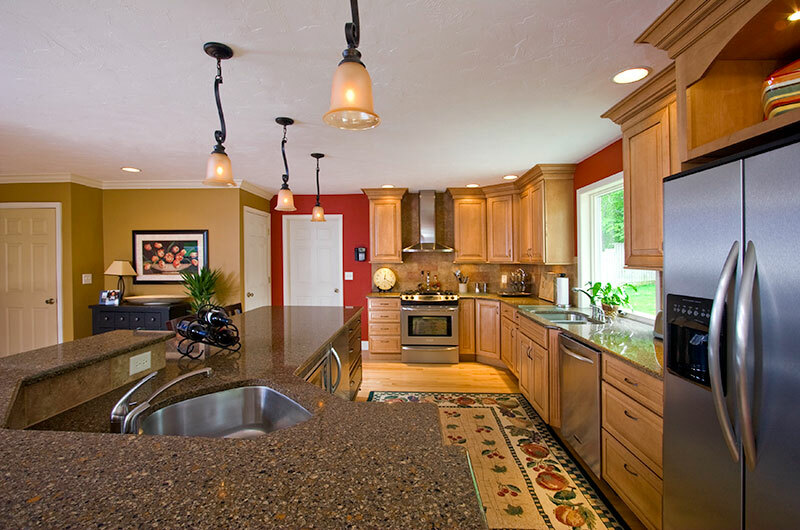 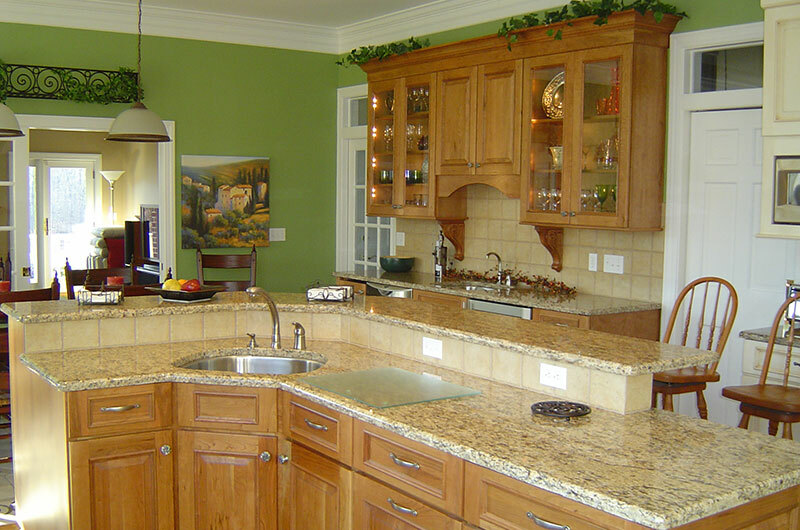 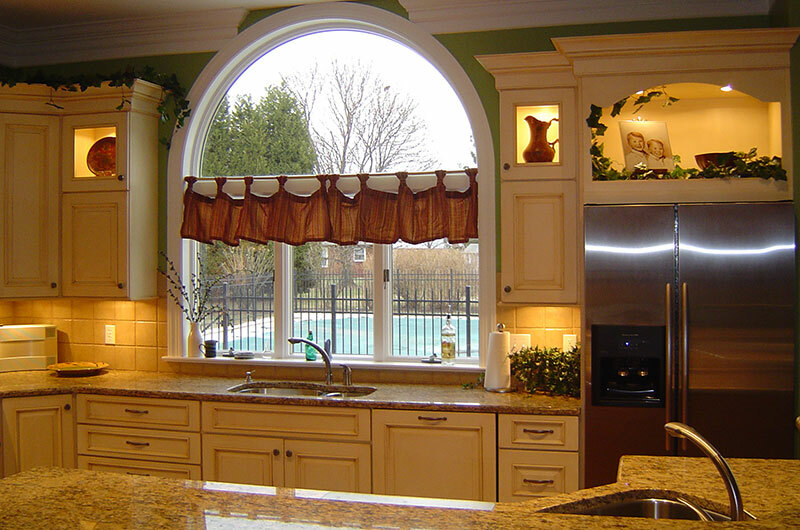 This also allows us to add complimentary cabinets to your existing kitchen, such as islands or featured cabinets. 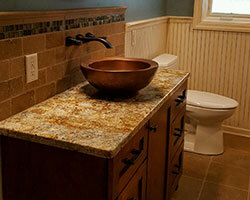 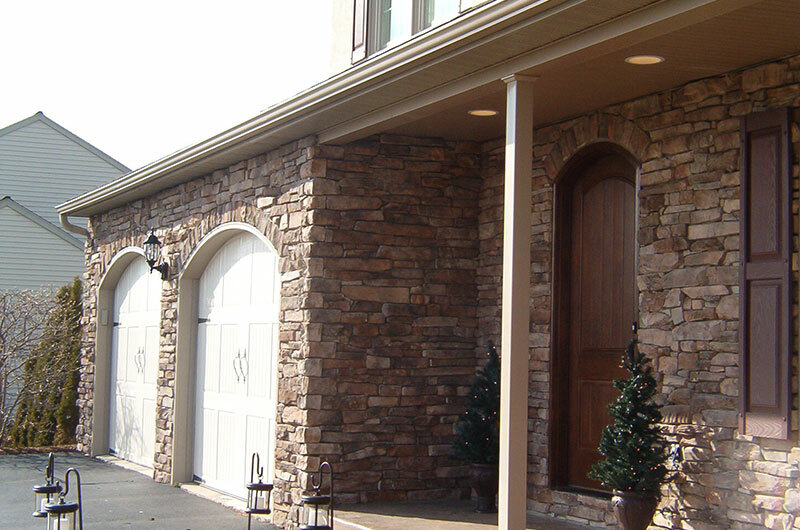 Go to our contact page so we can set an appointment to discuss your project.